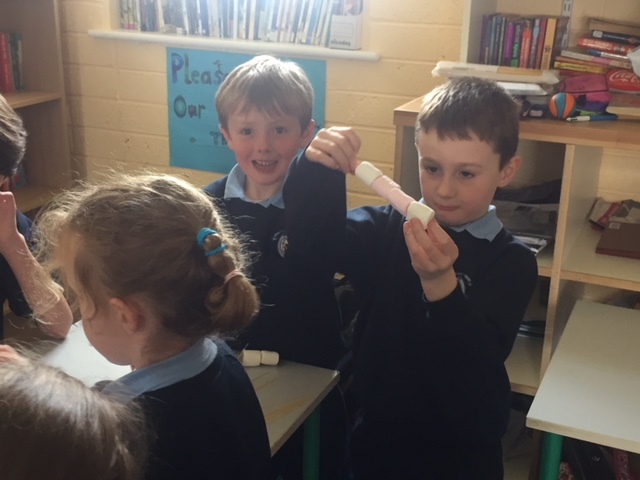 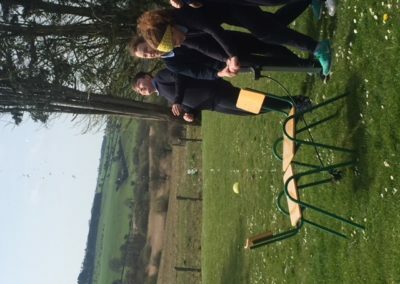 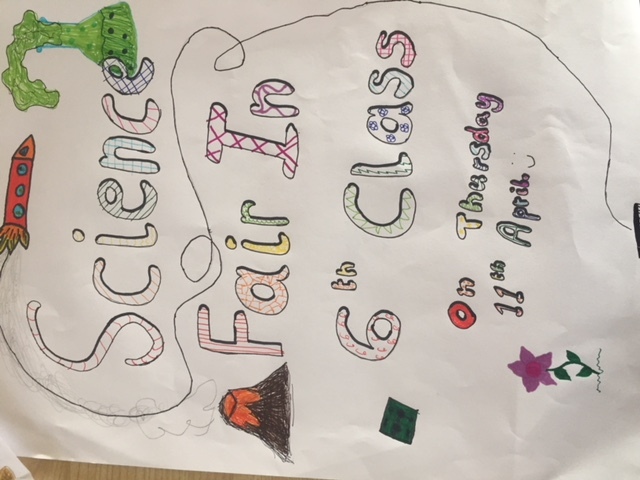 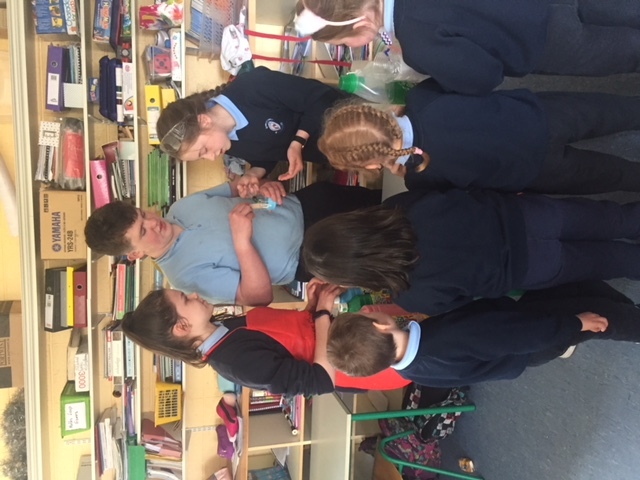 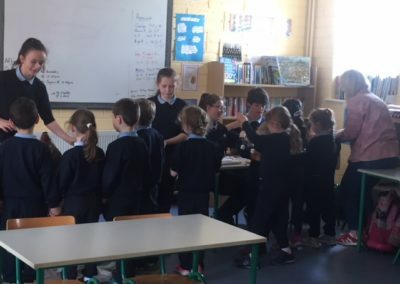 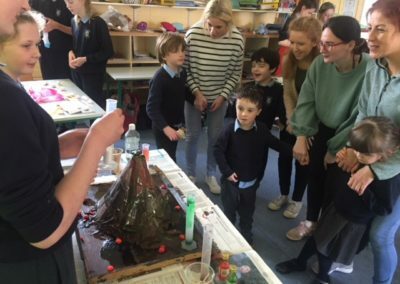 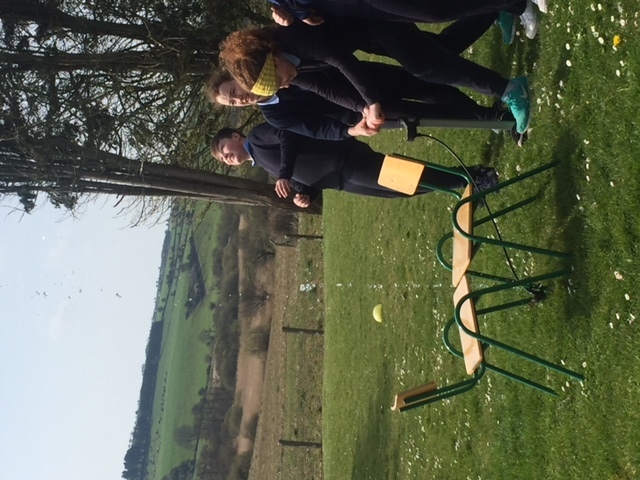 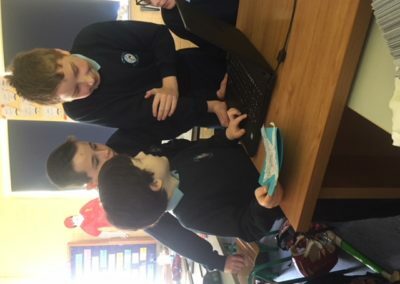 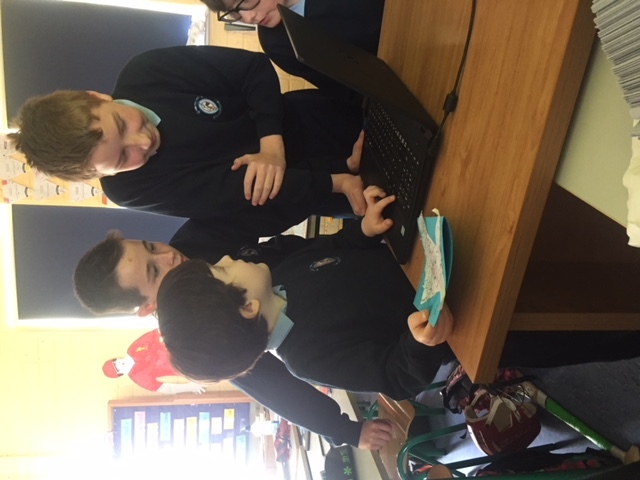 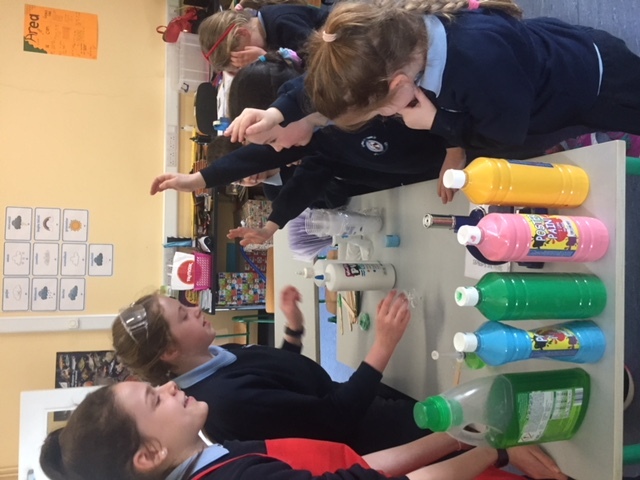 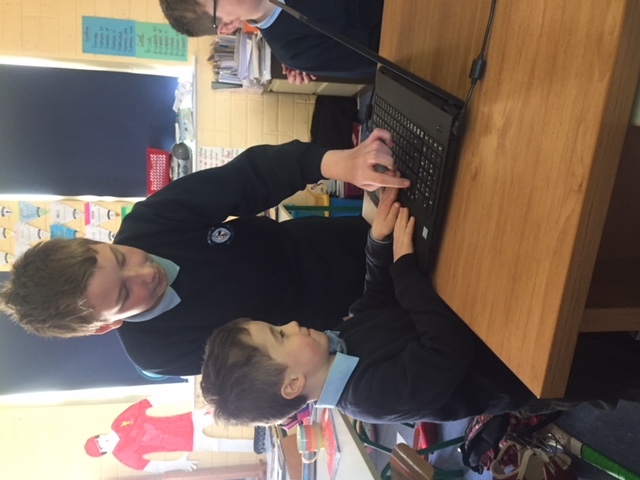 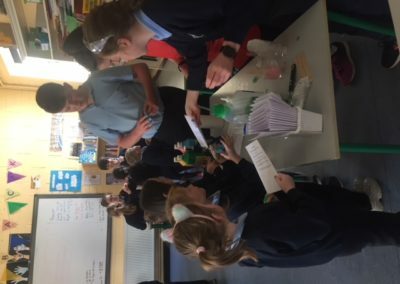 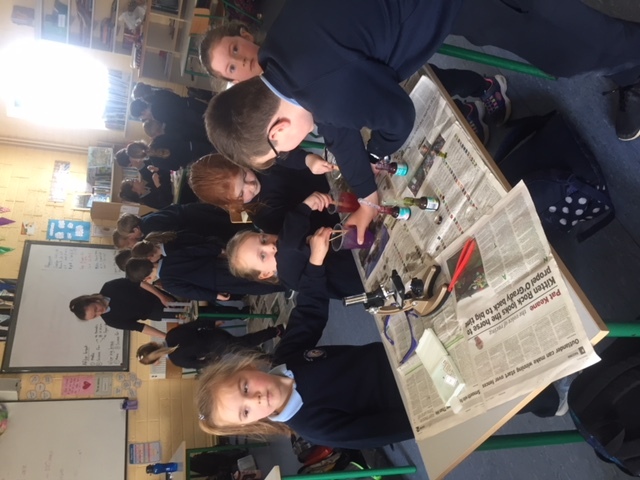 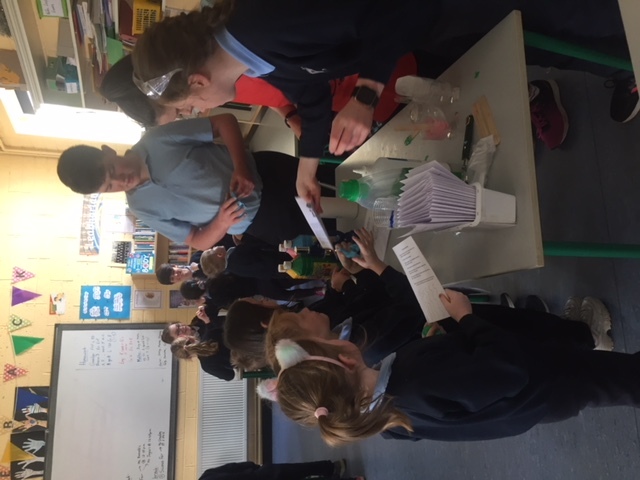 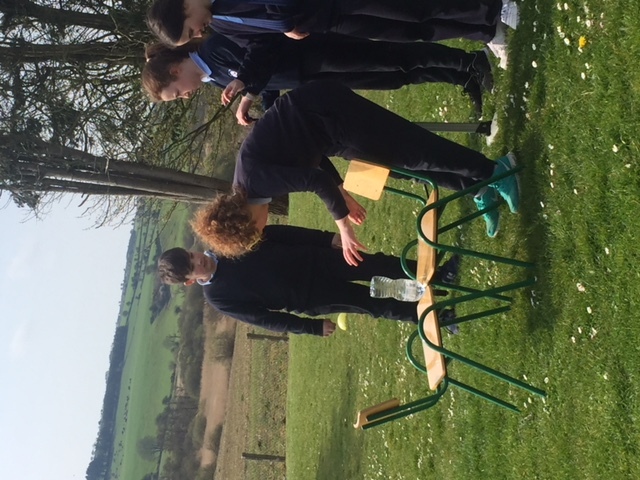 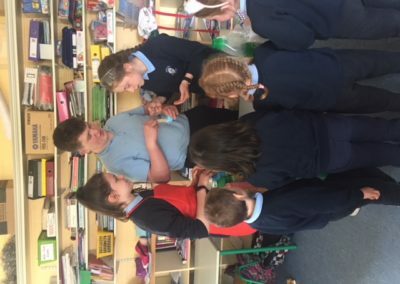 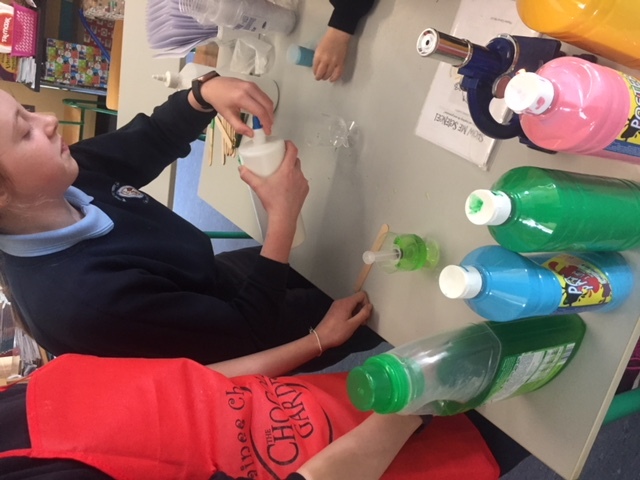 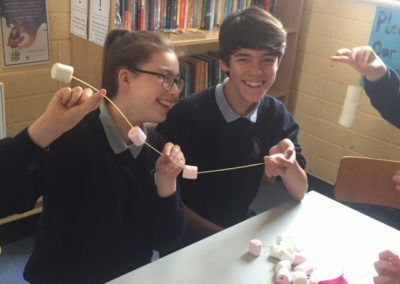 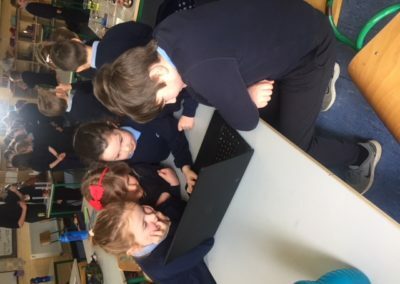 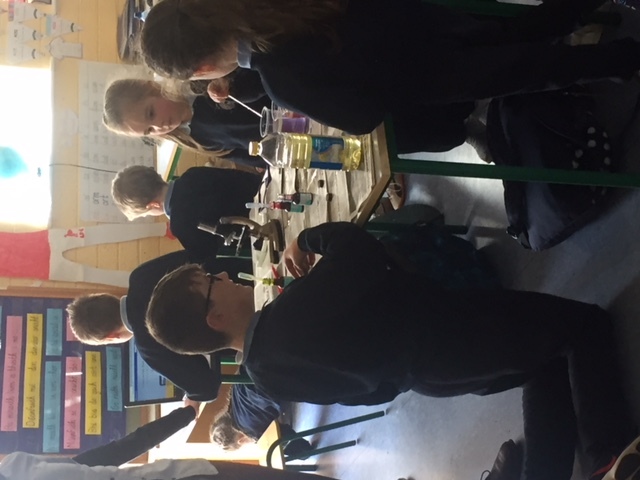 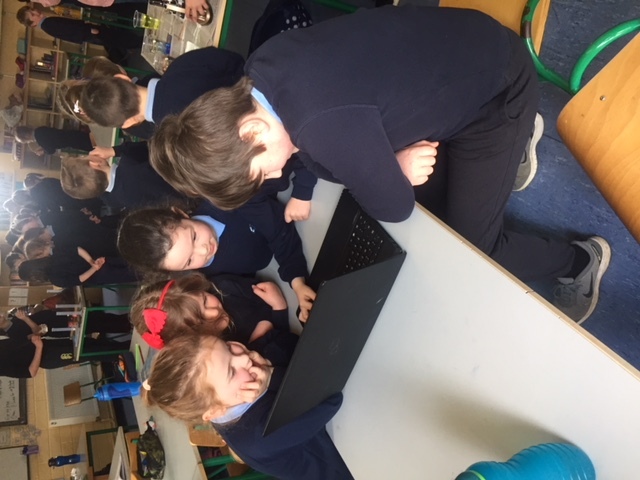 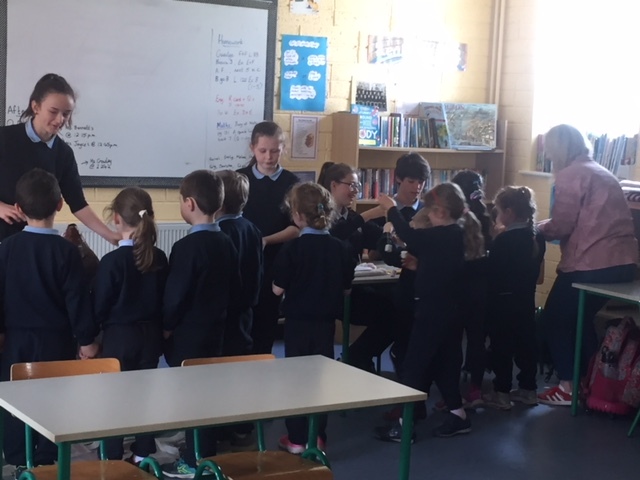 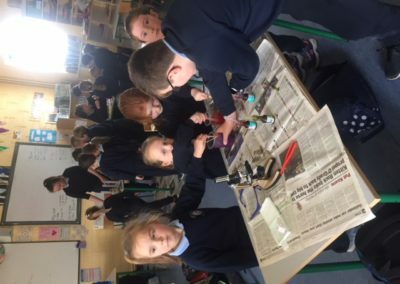 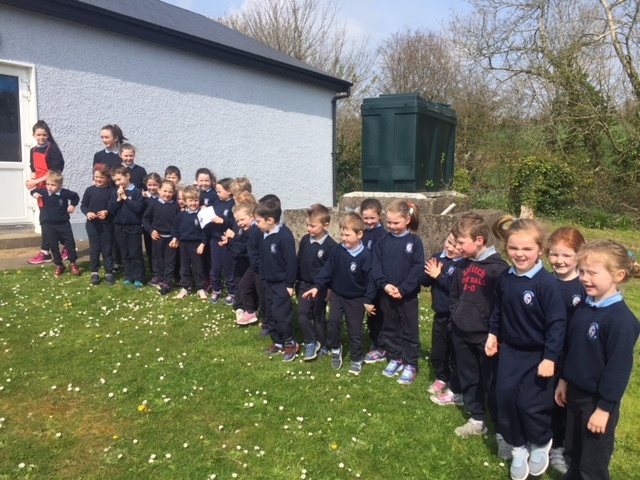 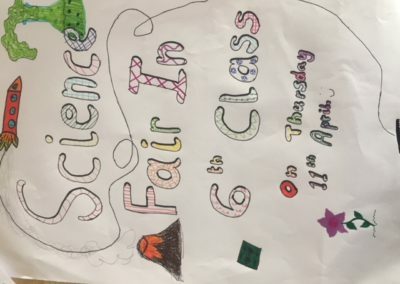 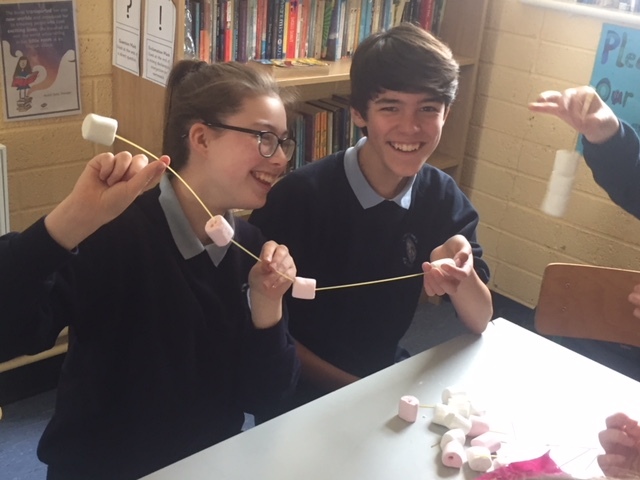 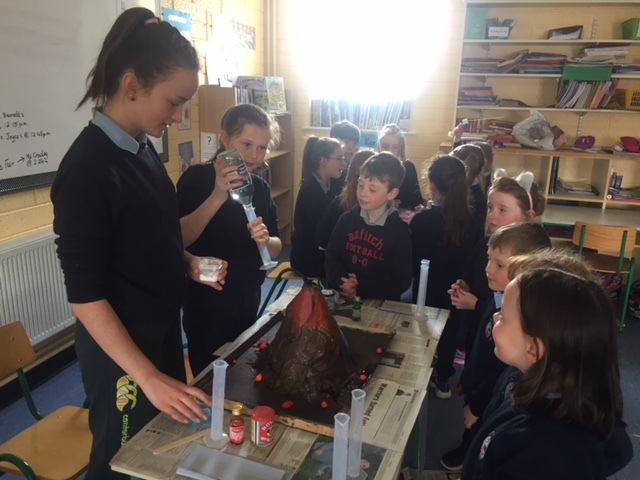 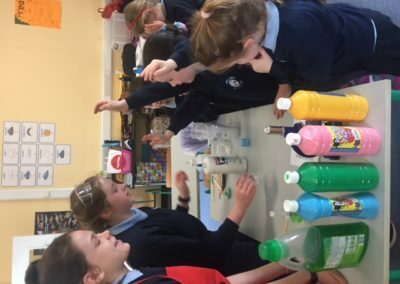 Rang 6 held a Science Fair for Ms. Bennett’s Class, Ms. Joyce’s Class and Ms. Crowley’s Class. 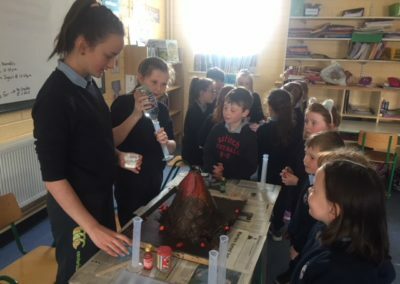 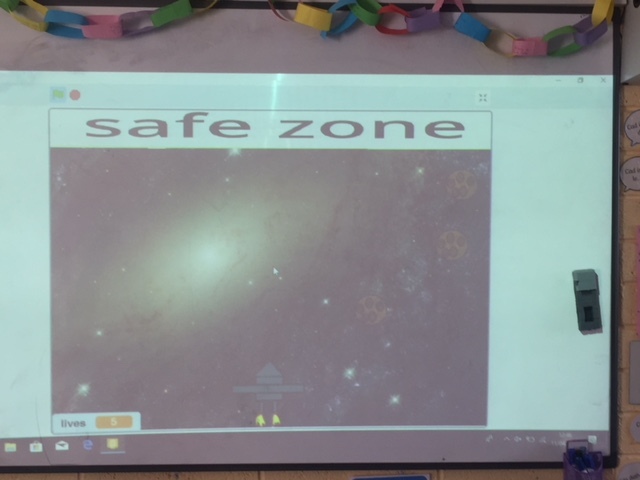 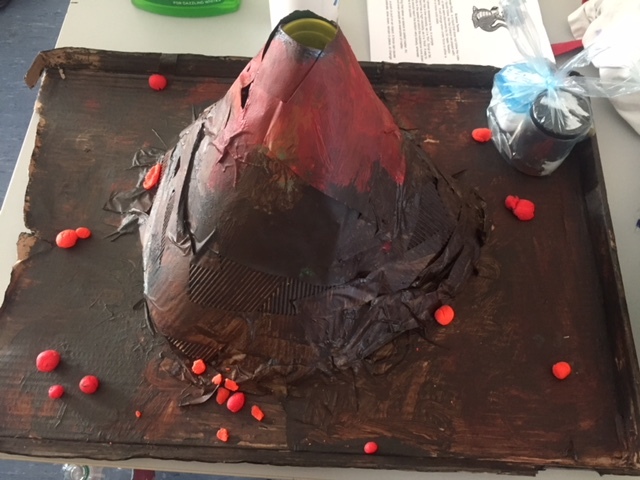 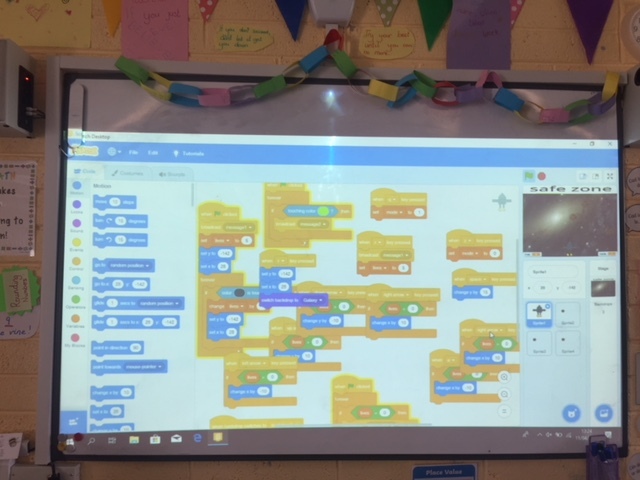 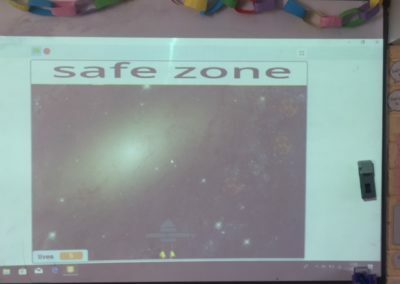 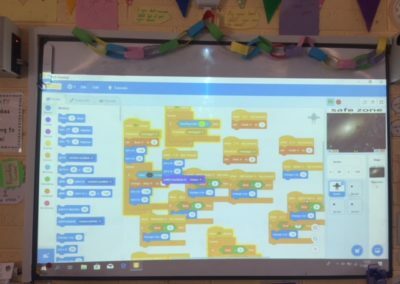 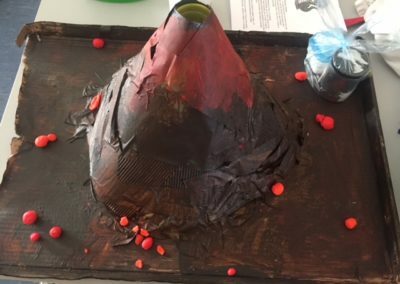 Rockets, Slime, Volcanoes, Underwater Fireworks, Microscopes, Spaghetti Structures and a Computer Game were all designed by Our Talented Scientists! 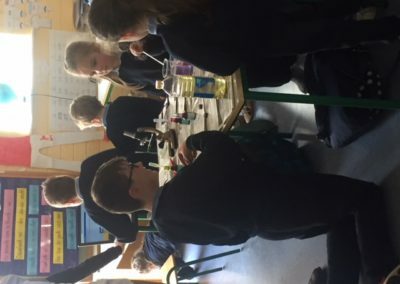 Keep an eye out for these young scientist’s in the future!